Was your doctor or provider helpful? Was your doctor or provider friendly? Was your doctor or provider professional? Was your doctor or provider properly attired? Were all staff members helpful and polite? How would rate the quality of care you have received from our clinic? 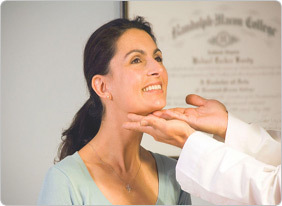 What is your overall satisfaction level with our clinic? Would you recomend our clinic to others? What do you like about our clinic? What do you dislike about our clinic? Is there anything about us that irritates you? Do you have any specific suggestions or comments for improving our clinic?